Sailing yacht ICHI BAN was designed by the well renowned German Frers and built by the famous Nautor Swan shipyard of Finland in 1983. S/Y ICHI BAN (meaning ‘number one’ in Japanese) measures 21m (68.1ft) and can accommodate up to 8 charter guests in 4 cabins, she is available for charter in spectacular Northern Europe. Charter yacht ICHI BAN has a warm, elegant interior featuring mahogany woods throughout. Supple cream leather soft furnishings in the open plan salon and dining, lend an air of sophistication, while cozy down linens in the guest cabins offer a serene ambiance. Relax and dine in the well-appointed salon and dining, with ample space for guests to unwind. 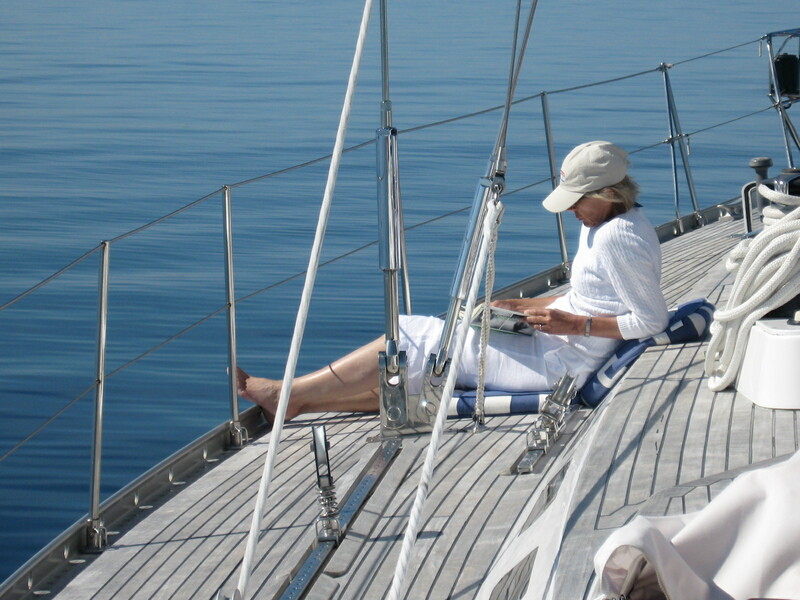 Guest accommodation on board the sailing yacht ICHI BAN is in 4 en-suite cabins, 3 double and 1 twin. 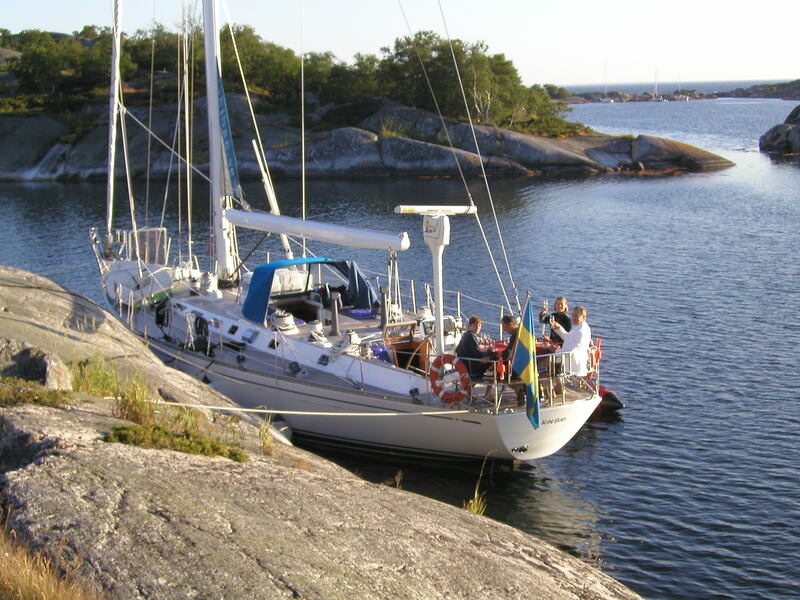 S/Y ICHI BAN is a performance cruising yacht, designed for optimum sailing, boasting 2 cockpits and a high speed coffee grinder. The massive steering wheel at the helm gives in indication of the sailing power of the fine Nautor swan design, with its almost 6ft circumference. Aft of the helm, on main deck level is an alfresco dining option with a removable varnished table and built in U shaped seating, providing an intimate and romantic atmosphere with unforgettable views. 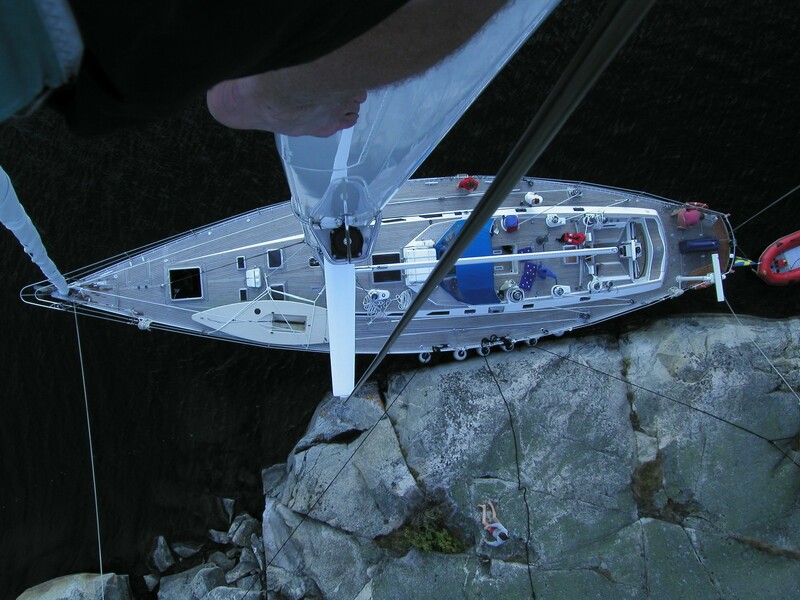 Sailing the ICHI BAN sailing yacht under full sail is like handling the Rolls Royce of sailing yachts. 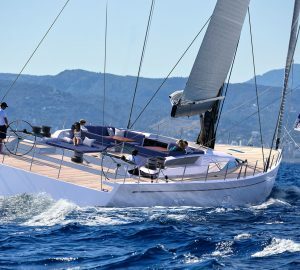 Combining elegance and grace, this 70 foot, 40 ton, extended Swan 651, German Frers design, shows her power as she glides through the water. 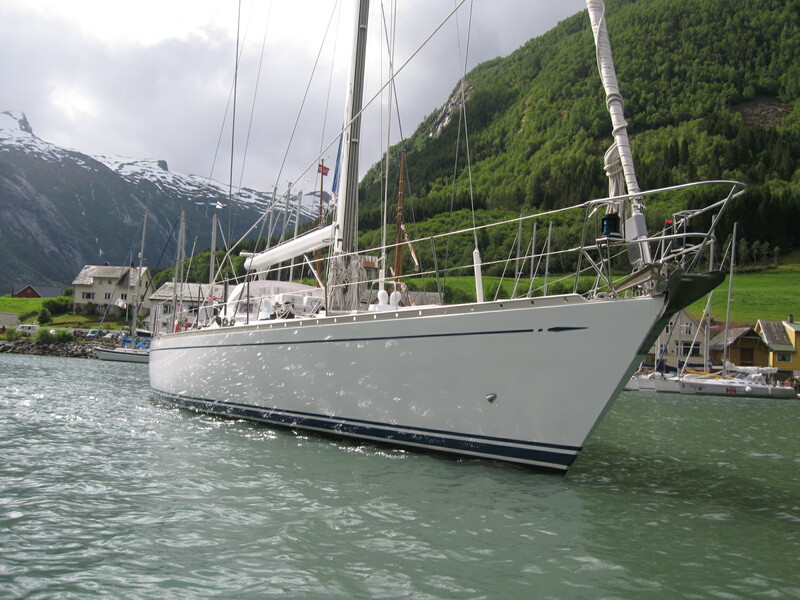 Sailing yacht ICHI BAN has a beam of 5.3m (17.4ft) and a draft of 4.3m (14.1ft) with the center board down, when up, the draft is reduced to 2.3m (7.5ft). The yacht is powered by a single Perkins 215hp engine, she cruises at 4 knots with top speeds of 9.1knots. 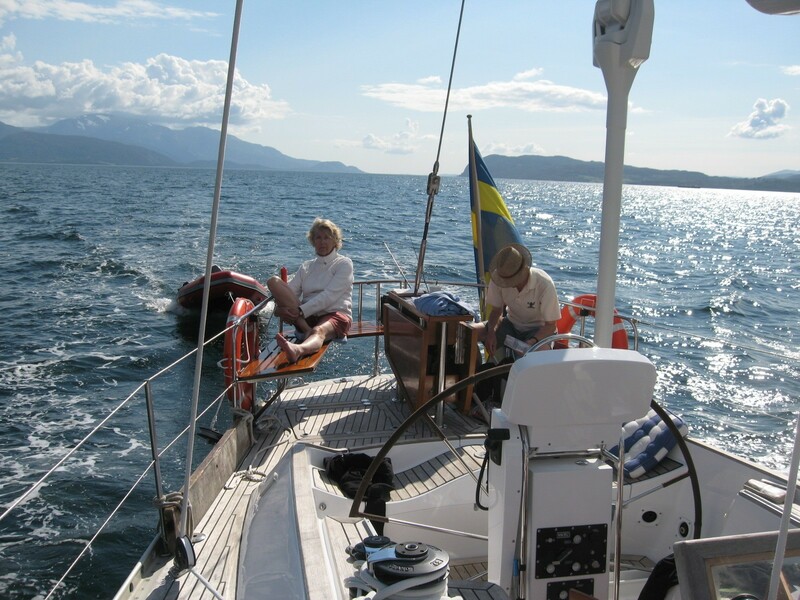 Yacht ICHI BAN is based in Stockholm and charters throughout Scandinavia. Scandinavian sailing yacht ICHI BAN can accommodate up to 8 charter guests in 4 en-suite cabins, each cabin with private entertainment systems. Three cabins offer a small double and upper single berth, ideal for 2 guests, while a further cabin offers twin single bunk beds.